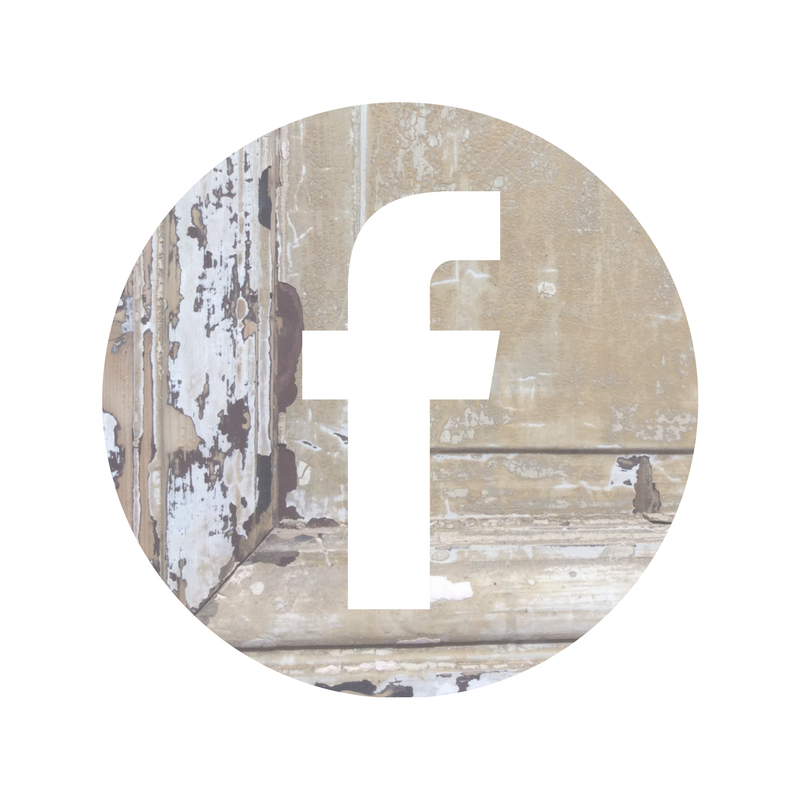 FOLLOW The Corbel on Facebook, Instagram and Pinterest. Join us on Facebook, Instagram and Pinterest for store updates and design ideas. Click icons below to visit our Facebook, Instagram and Pinterest pages for store updates and design ideas. Click icon to check out our YouTube channel.